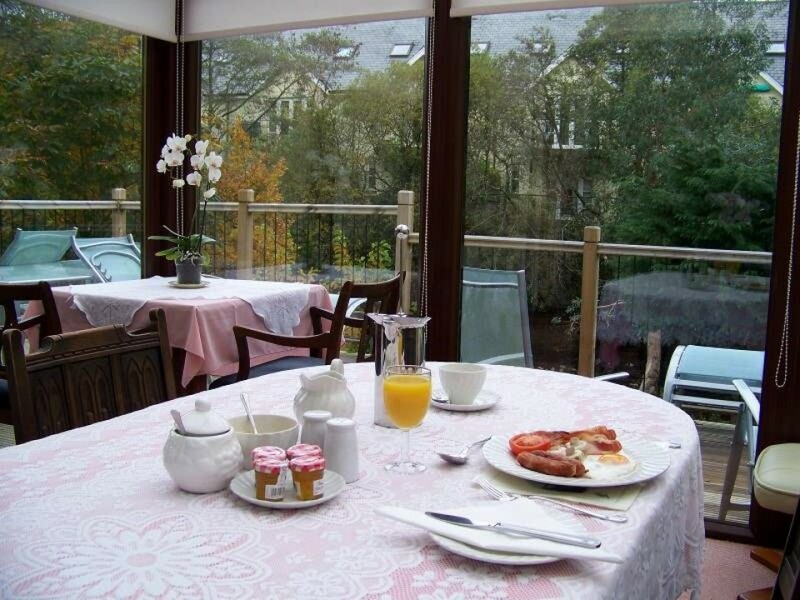 Kingfisher Cottage is a family owned and run bed & breakfast located in the Market town of Tavistock. 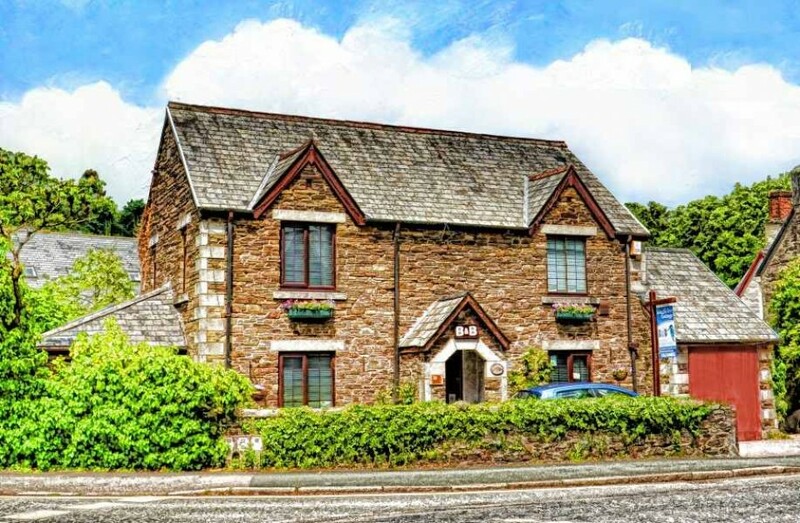 Kingfisher Cottage is a Character built cottage of Dartmoor Granite and Local stone. 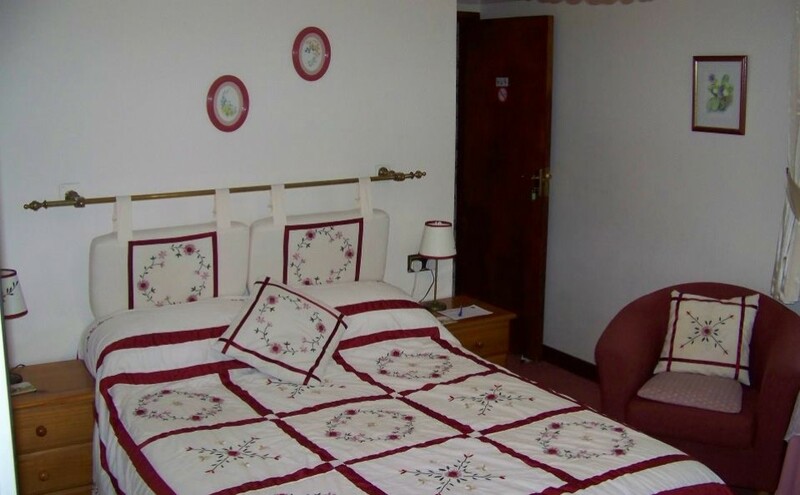 Built in 1989 to a high standard for the comfort and convenience of guests. 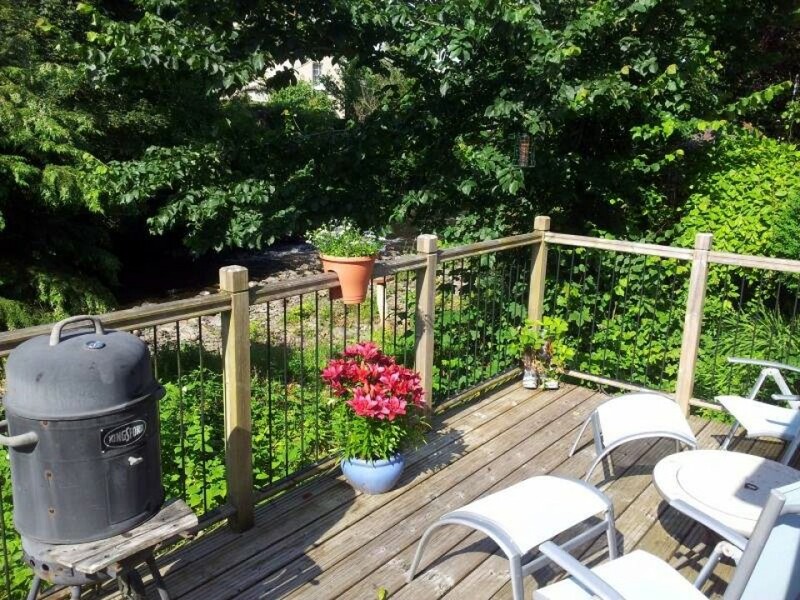 Built on the banks of the river Tavy on the Eastern edge of the picturesque town of Tavistock and located with in easy reach of all of the local amenities, Tavistock town centre is only 50 metres across Vigo bridge. 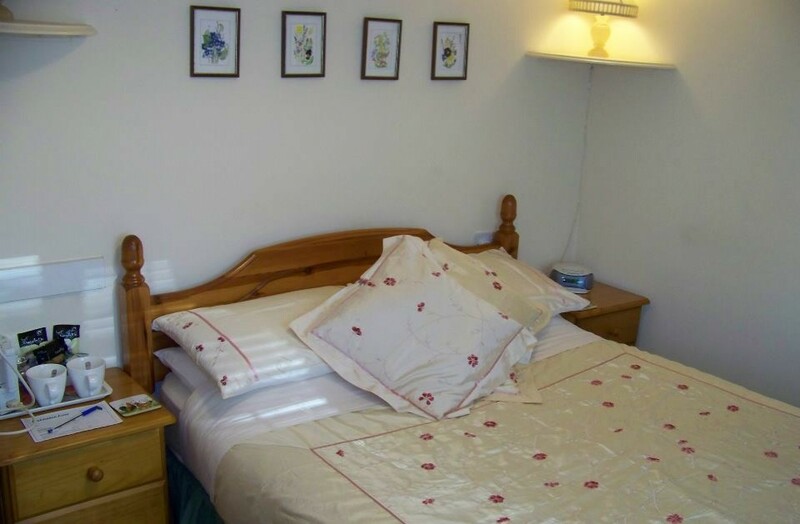 An ideal location for either Walkers and Cyclists alike, to explore the Fabulous Expanse of Dartmoor with an endless variety of walks trails and paths. Golfers are well catered for with a good selection of local courses. For the sun lovers both the South and North coasts of Devon and Cornwall are only a short drive away with some of the best beaches for either Surfing, Rock pooling or just relaxing. Guests can also do a bit of fishing on the river (Licence required) or at local fishing lakes.